Welcome Home! 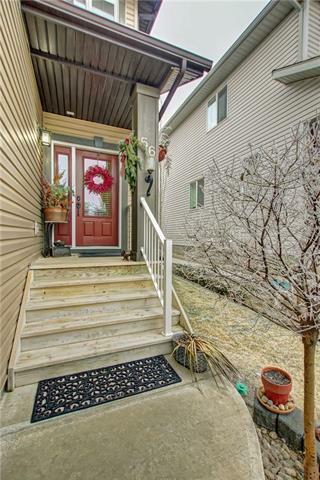 Many features & upgrades in this 3-bedroom, warm cozy home, backing onGreen Space Hill, located on a QUIET street. Landscaped lot w/southwest back yard. 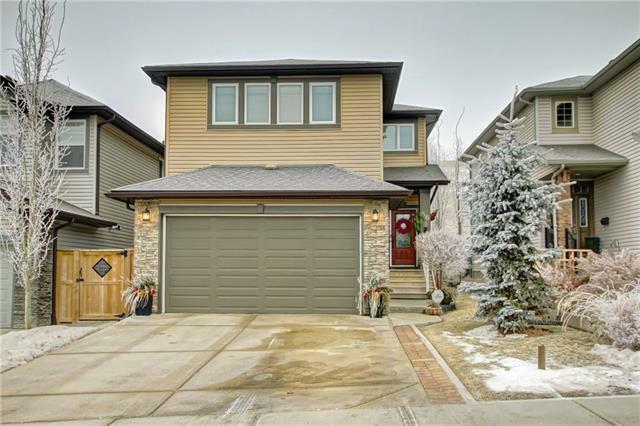 Main floor open plan, custom cabinets & woodwork finishings, Warm paint colours throughout. DREAM kitchen TWO TONE cabinetry, GRANITE COUNTERS & stainless-steel appliances. Central island room for 5 bar stools. Eating area nook provides access to the back deck 12x18 w/natural gas. Lg windows allows lots of natural light, 9 ceilings. 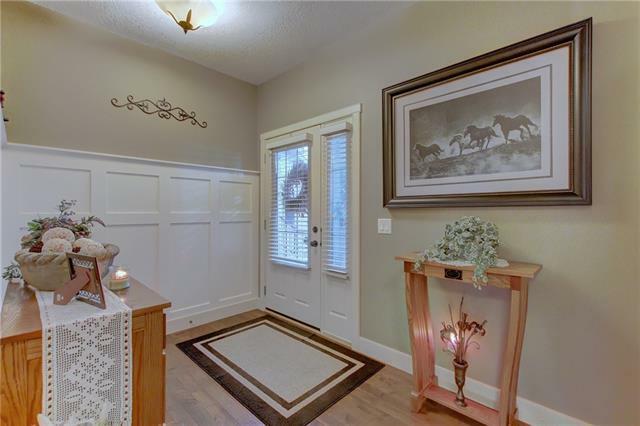 Gleaming Hardwood flooring on the main floor.Living room w/gas fireplace, built-ins shelves. Separate formal dining room. 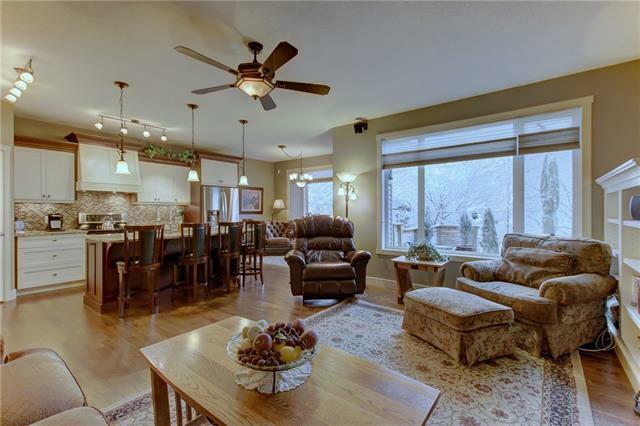 Upstairs a spacious BONUS ROOMw/fireplace w/builtin shelves, large Master bedroom, luxurious 5pc ensuite w/2 sinks,sep shower, tub, granite counters & plenty of vanity space & a walk-in closet. Main floor laundry room w/granite counter. Double attached garage. Call us first to view!